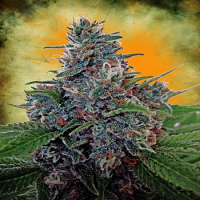 Timanfaya Auto Feminized Cannabis Seeds by VIP Seeds: This plant is a crossing of Big Devil 2 # and our Russian plant, this Auto autoflowering principally sativa is very aromatic and fruity dedicated to the best palates. The effect is strong and very active so definitely is not for bedtime, on the contrary, is much more for hang out or do something at the same time. 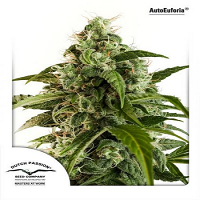 Timanfaya is one of the most productive autoflowering due to its large size and branching, reaching measure between 1m and 1.5m if planted on land directly, hence its name. 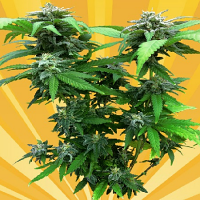 Although the flowering is not too late in just 60 to 70 days from germination, the plant is ready for harvest. For outdoor cultivation is recommended germinate from March to August at least, in pots of 10L, you will optimize your results with pots of 20L. Timanfaya is perfect for warm places, holding up very well the excess of moisture as default because it is very resistant to fungi. 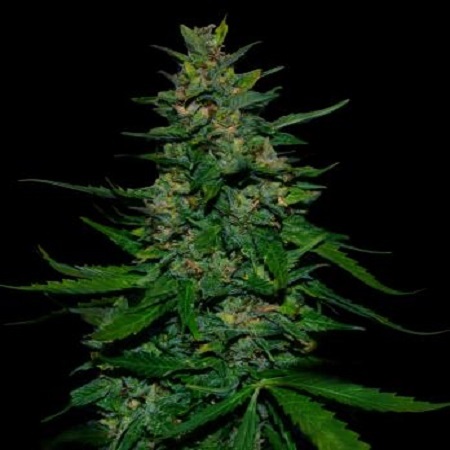 Feminized and autoflowering variety of high stature, reaches a height of 1 to 1.5m. Very productive and aromatic. 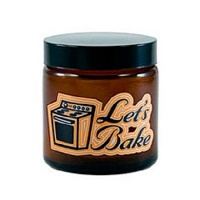 Compact buds full of resin with many side branches, and sweet aromas with hints of incensed Skunk incensed and fruity aromas with hints of Skunk Ideal for indoor and outdoor.